. Cheng JC, Matsen CB, Gonzales FA, Ye W, Greer S, Marquez VE, Jones PA, Selker EU. Inhibition of DNA methylation and reactivation of silenced genes by zebularine. J Natl Cancer Inst. 2003 Mar 5;95(5):399-409. C. B. Yoo, J.C. Cheng and P.A. Jones. 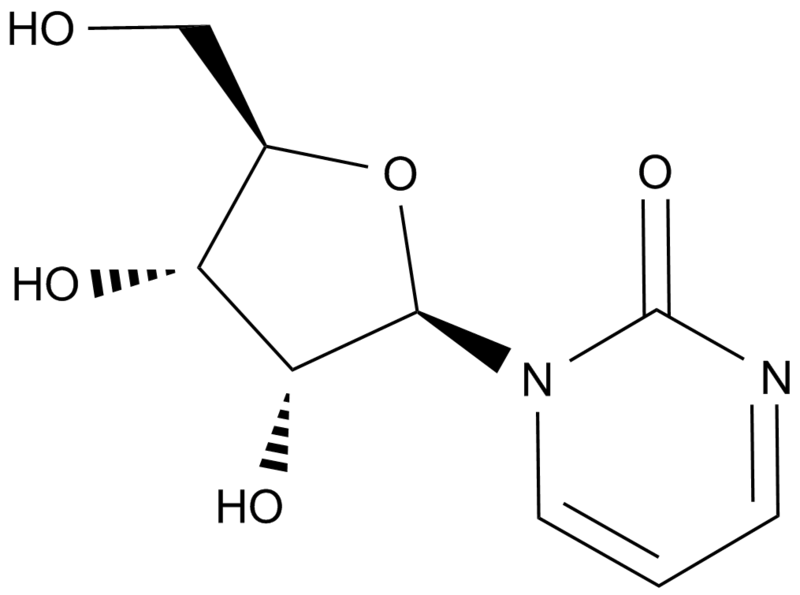 Zebularine: a new drug for epigenetic therapy. Biochemical Society Transactions. 2004; 32(6): 910 – 912. Jonathan C. Cheng, Cindy B. Matsen, Felicidad A. Gonzales, Wei Ye, Sheldon Greer, Victor E. Marquez, Peter A. Jones, Eric U. Selker. 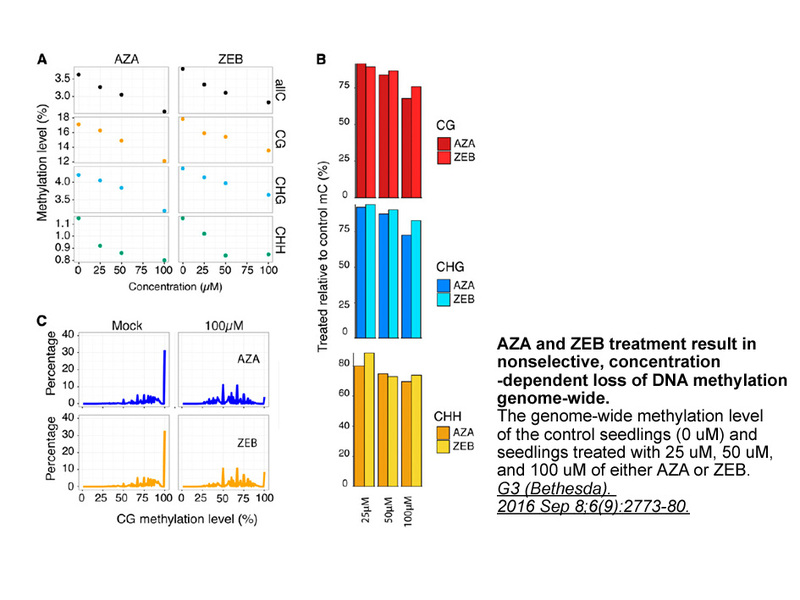 Inhibition of DNA Methylation and Reactivation of Silenced Genes by Zebularine. Journal of the National Cancer Institute. 2003; 95(5): 399 – 409.